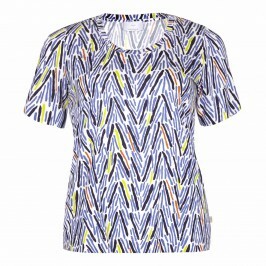 A pretty print T-shirt in aqua and blue to layer over jeans. In a soft and comfortable jersey, take this versatile piece on holiday or wear it at the weekend. Round neck short sleeve t shirt. 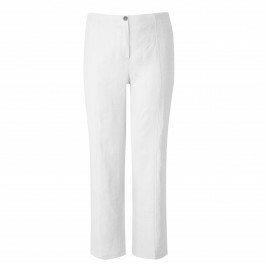 95% Viscose, 5% Elastane. Delicate Machine Wash.